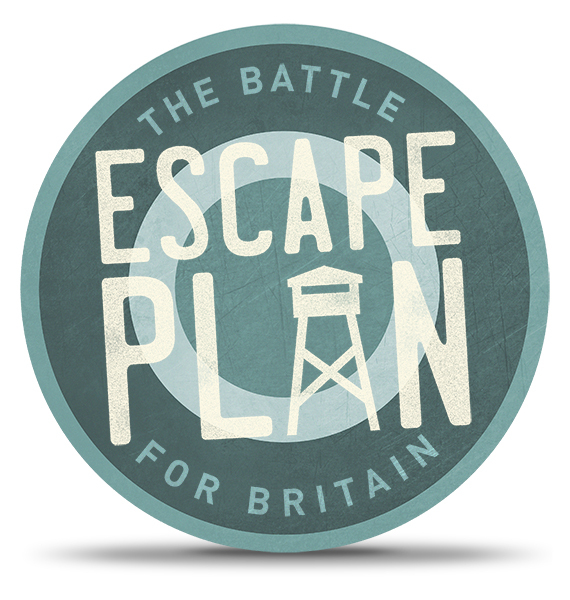 Escape Plan is an ingenious ‘live escape’ experience set against the fascinating backdrop of World War II.  Pitted against the clock, you and your team have 60 minutes to find and solve clues, use critical thinking and teamwork to escape. Set in the barracks of a P.O.W camp, you and your comrades quickly discover the legend of Bob Hails – the only prisoner to have successfully escaped the camp. 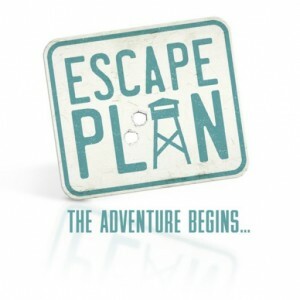 And what’s more he’s left you his journal to help you and your team evade the enemy and make your own great escape. But do you have what it takes to earn your freedom? If you’re unsure which game to play first, we recommend this one. 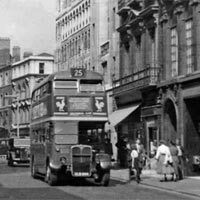 The day is 18th August 1940 and the Luftwaffe have launched a resurgent attack on Britain, where your air base has been hit by the first wave of heavy bombing. 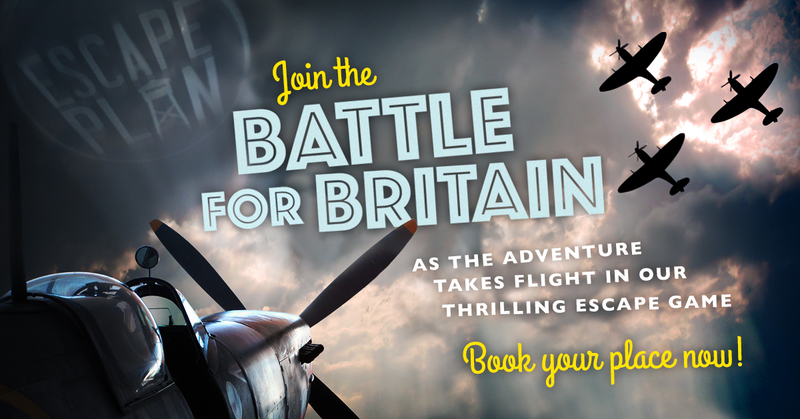 As the only survivors, you must access the strategic ops room and mobilise the full force of the RAF to save Britain. But with a second attack imminent, can you also save yourselves? It’s 1945 and the Air Commodores at RAF Tangmere have secured a barrel of ale of the highest quality, which they shipped in secretly last night under the cover of darkness. Whilst they are planning a jolly good knees-up for the senior officers, you and the rest of the squadron face an austere Victory Day celebration. But the Air Commodores have been called away to Sector Control and there’s a window of opportunity to break in, find the stash and roll out the barrel! If your mates are busy then bring the family! Either way, you'll have a laugh and maybe you'll finally identify who the weakest link really is! Birthdays, Stag and Hen do's, Reunions...or maybe it's just Friday - we're always looking for reasons to celebrate! Okay, let's face it, London has got some pretty awesome sites to see but if you're looking for something uncommon and upbeat to do, Escape Plan is the challenge for you! 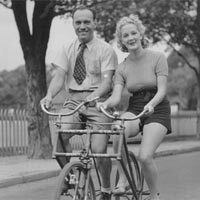 In all seriousness, you could be responsible for pretty much the coolest date night. Ever. 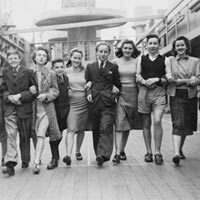 If you're looking for a way to keep your teens entertained, then we'd love to help you create a memorable and exciting experience for them. You'll need one adult participant per game or come and play as a family! 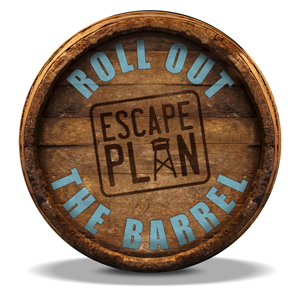 By entering your email, you will be signed up to receive updates and discounts from Escape Plan. 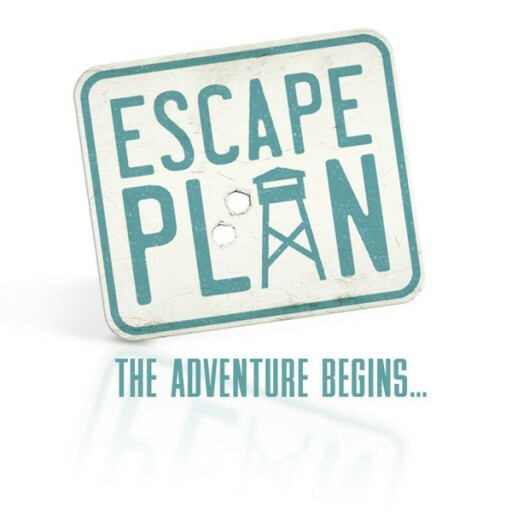 Email communications will only ever be sent from Escape Plan Ltd and your details will never be shared with third parties.